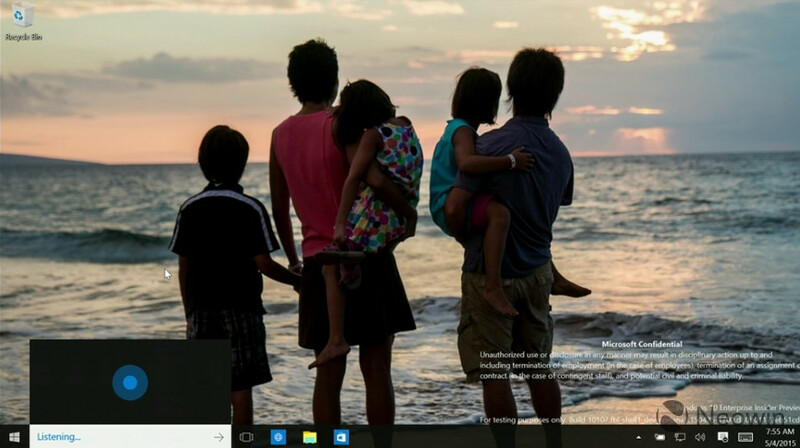 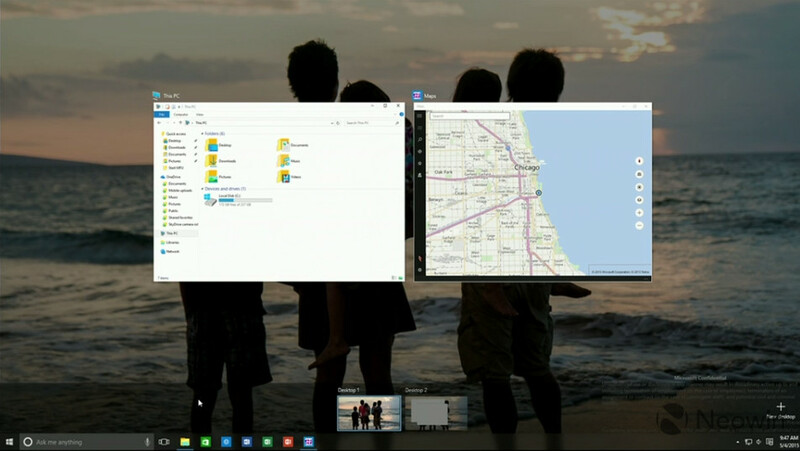 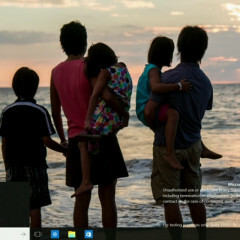 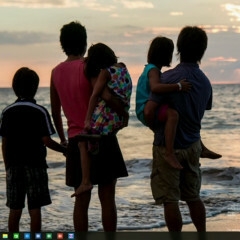 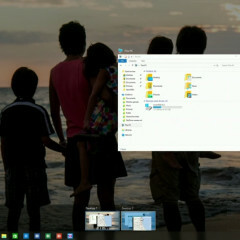 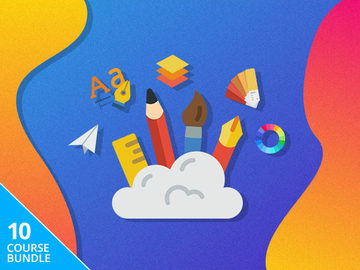 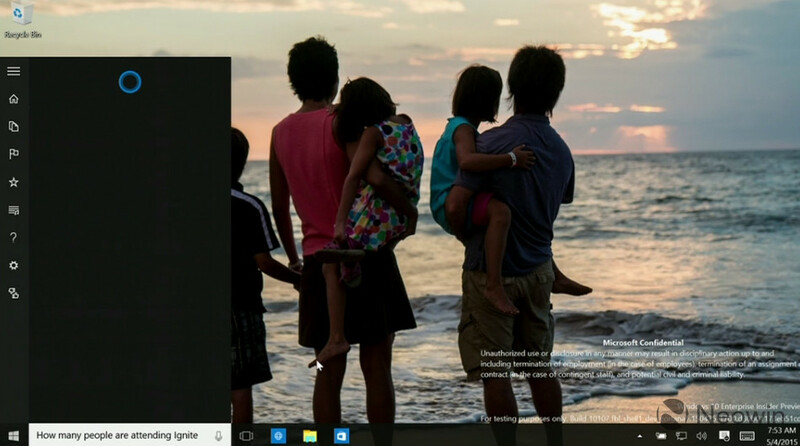 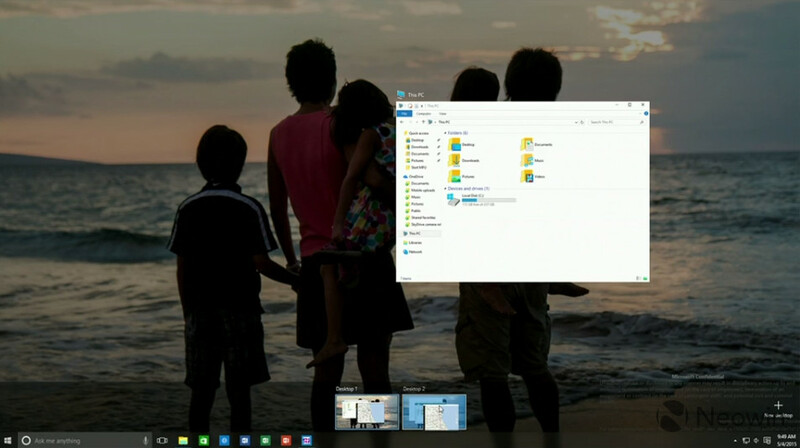 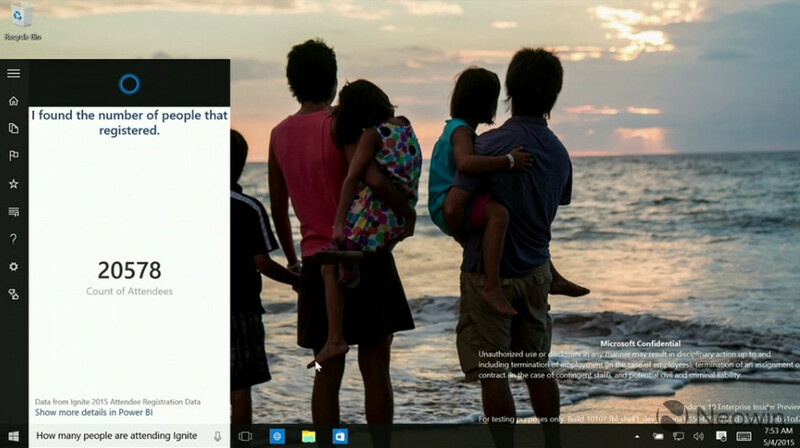 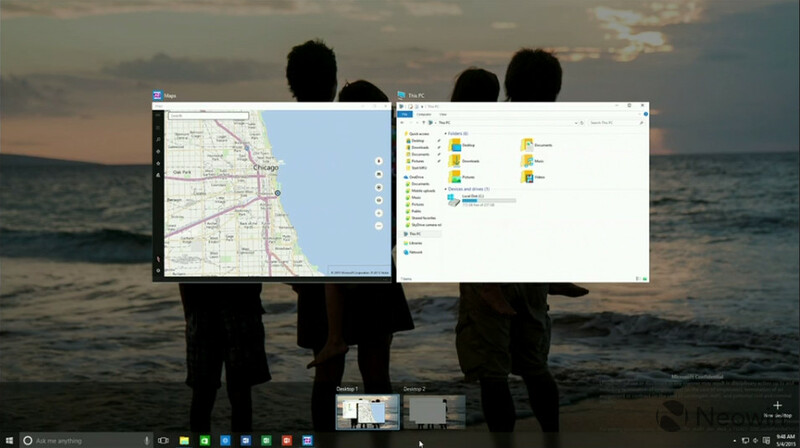 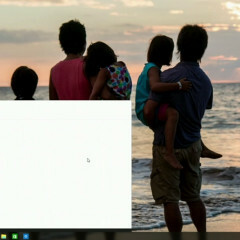 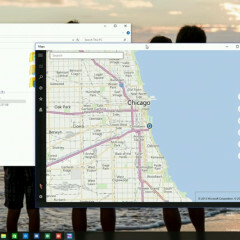 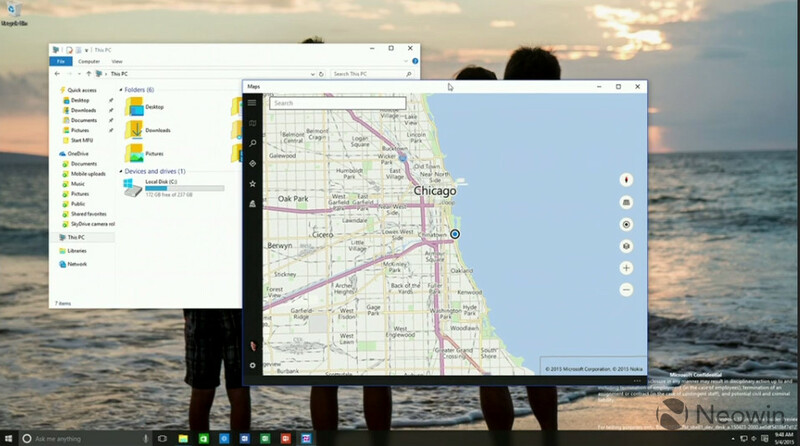 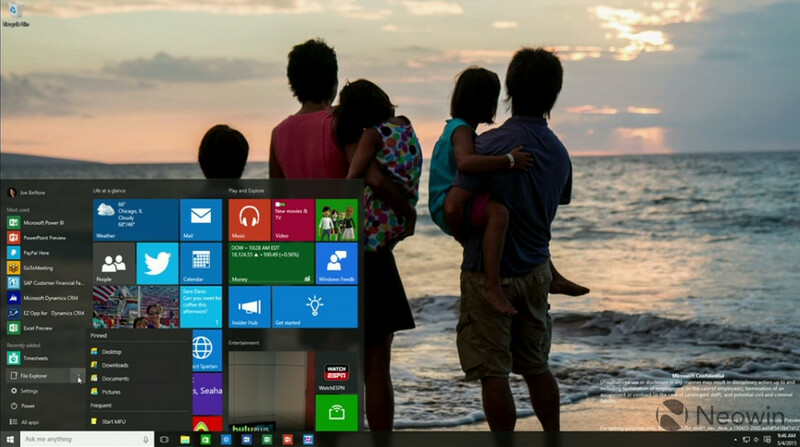 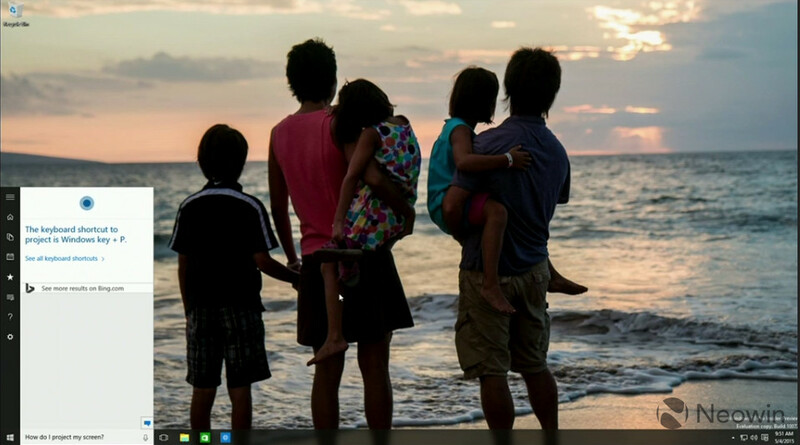 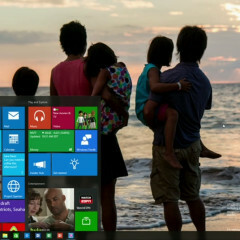 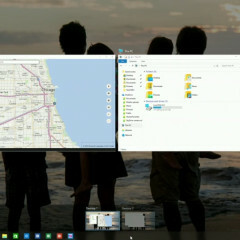 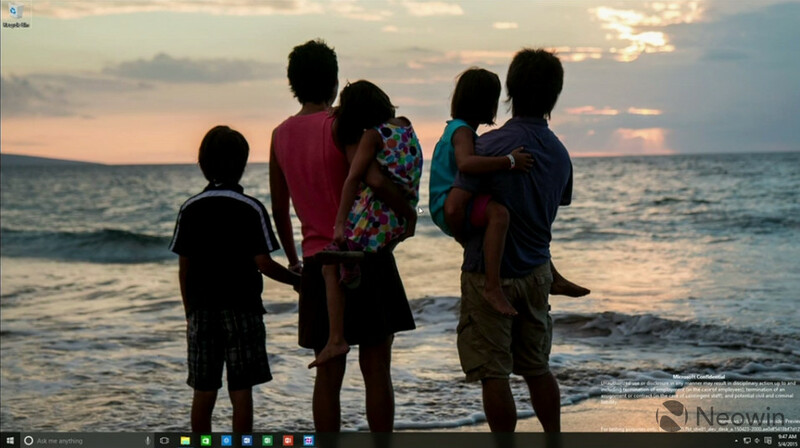 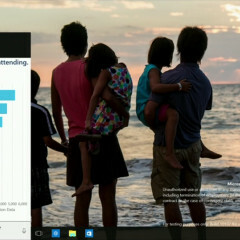 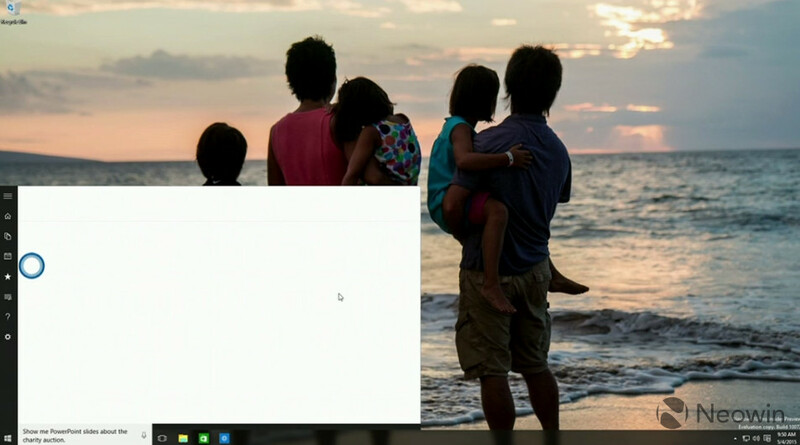 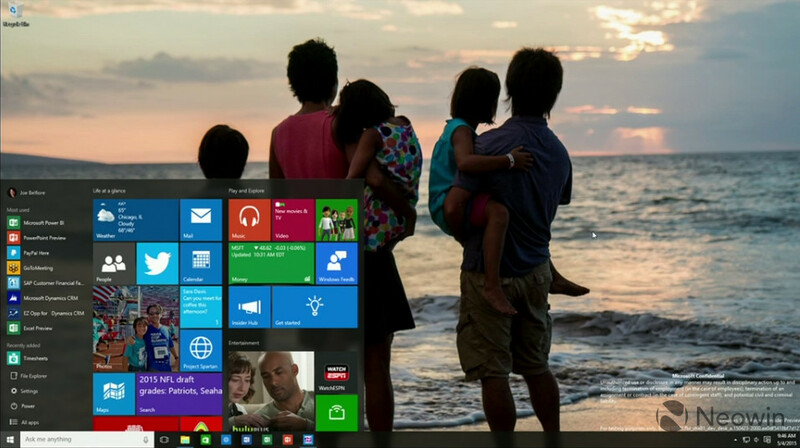 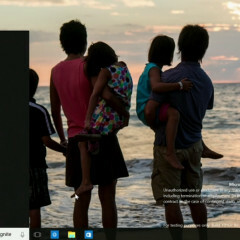 At Microsoft's Ignite conference in Chicago, Joe Belfiore took to the stage where he showed off a few unreleased builds of Windows 10 that highlight an updated Start menu, jump lists and a new Cortana interface. 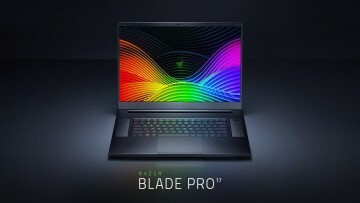 We know that not everyone was able to watch the livestream and if you missed the demos of these builds, we have created a gallery below. 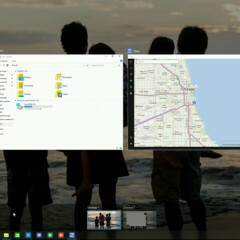 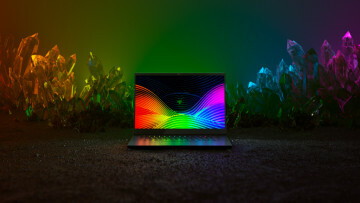 While Microsoft has not announced if either of these build will be released, seeing how quickly builds have come out from the Insider program, you may not have to wait too long to get your hands on these versions. 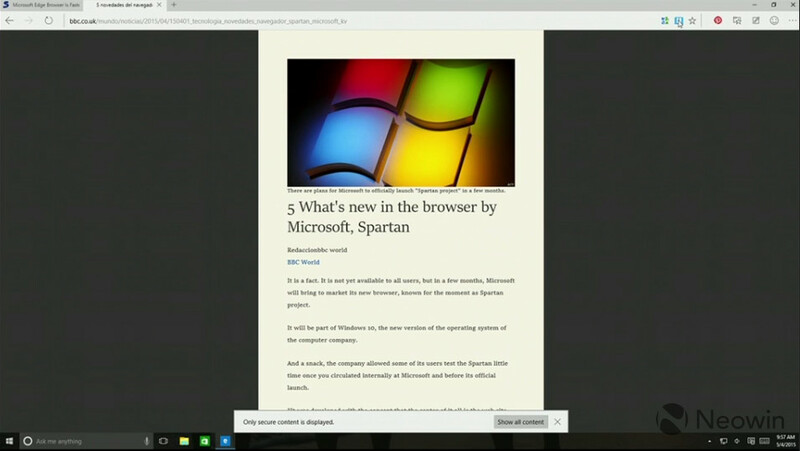 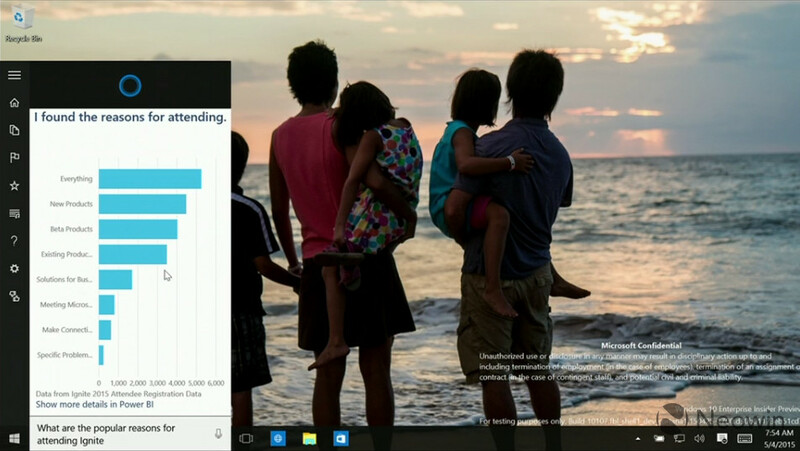 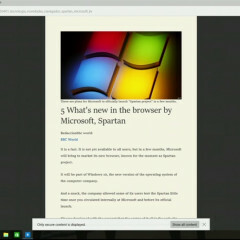 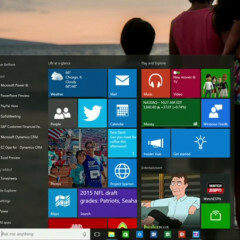 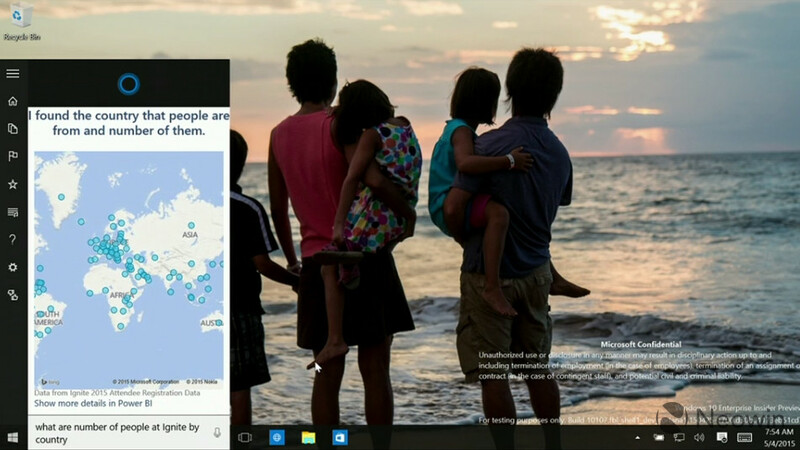 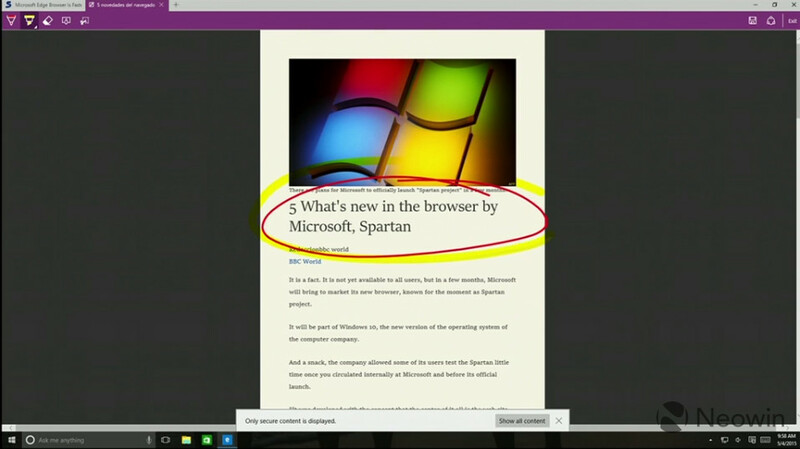 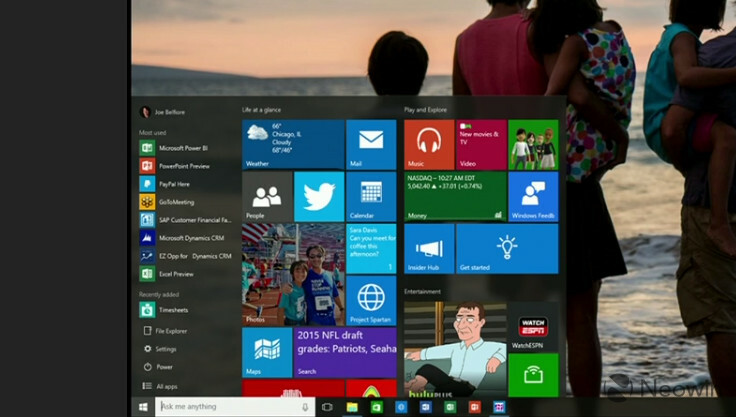 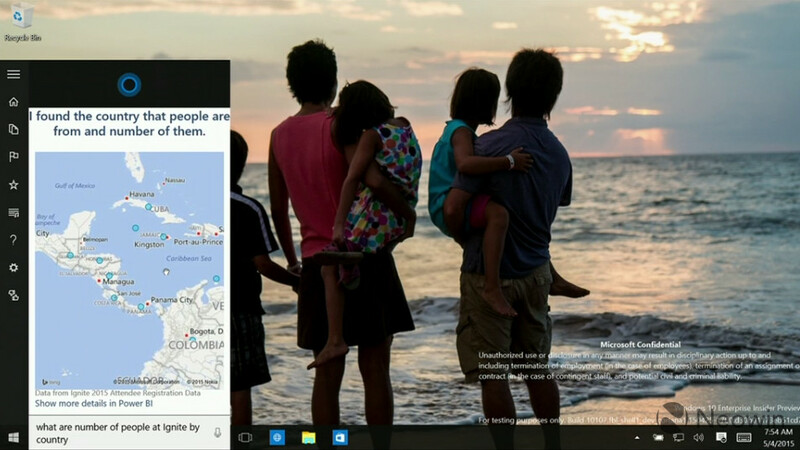 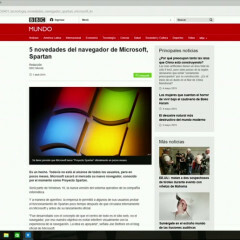 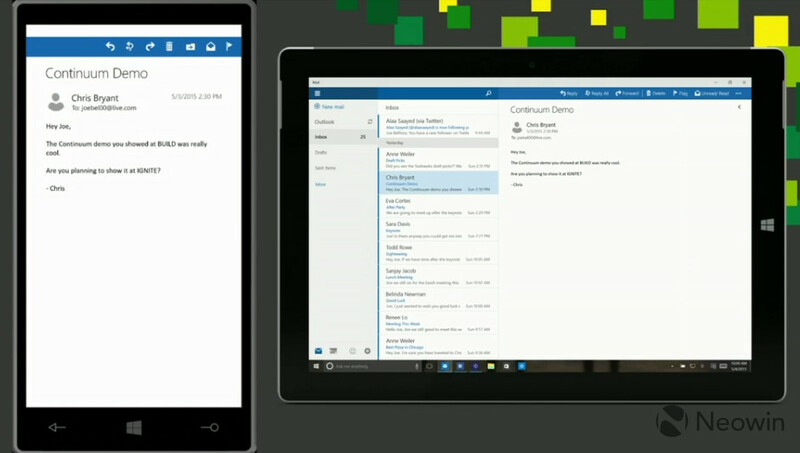 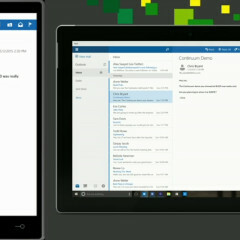 The company also showed of Microsoft Edge (Project Spartan) and new extensions as well. 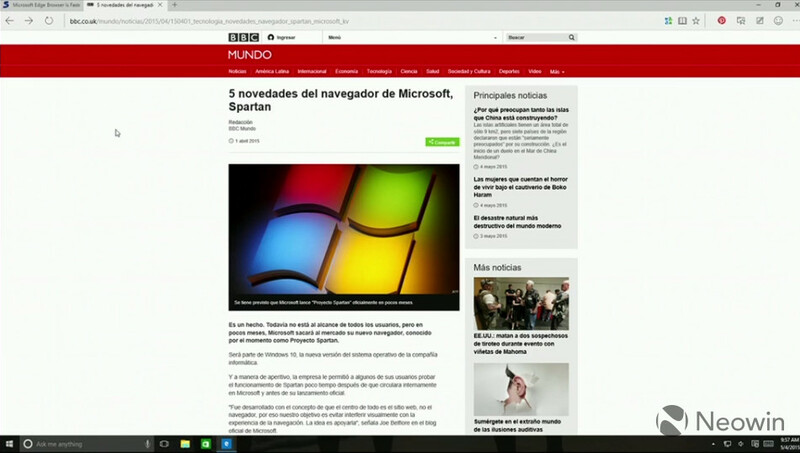 One new feature is that if you go into Reading Mode and have Microsoft's translator extension installed, it will translate any foreign language to English (or your own local language) automatically in the new mode. 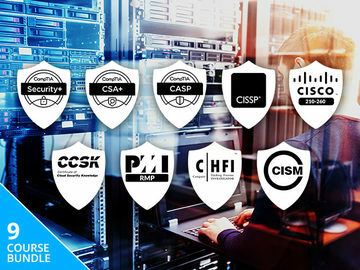 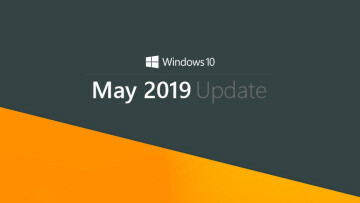 The week is only beginning and Microsoft's Ignite conference will be packed with information about Windows 10 and how it impacts the enterprise. 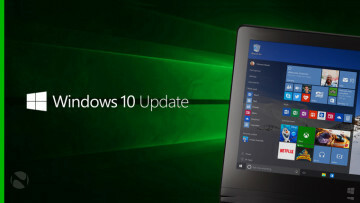 We have already seen a new update process for Windows 10 and as the company makes additional announcements, we will be sure to bring them to you.